some conf files, just request them to me. > 1. Is this reproducible? 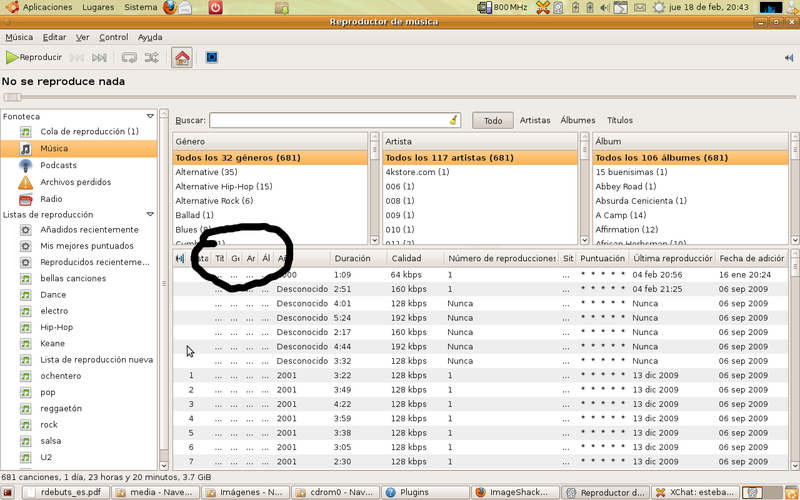 @capitan, have you tried to double clic under each column to expand? I tried to reproduce this under Karmic and Lucid but everything works fine here. Thanks!